Fusing the elements of several Southeast Asian cultures, Thai cooking is all about fresh flavours with aromatic ingredients and a good level of spice. Great emphasis is placed on variety with a balance of four fundamental taste senses: sour, sweet, salty, and spicy. 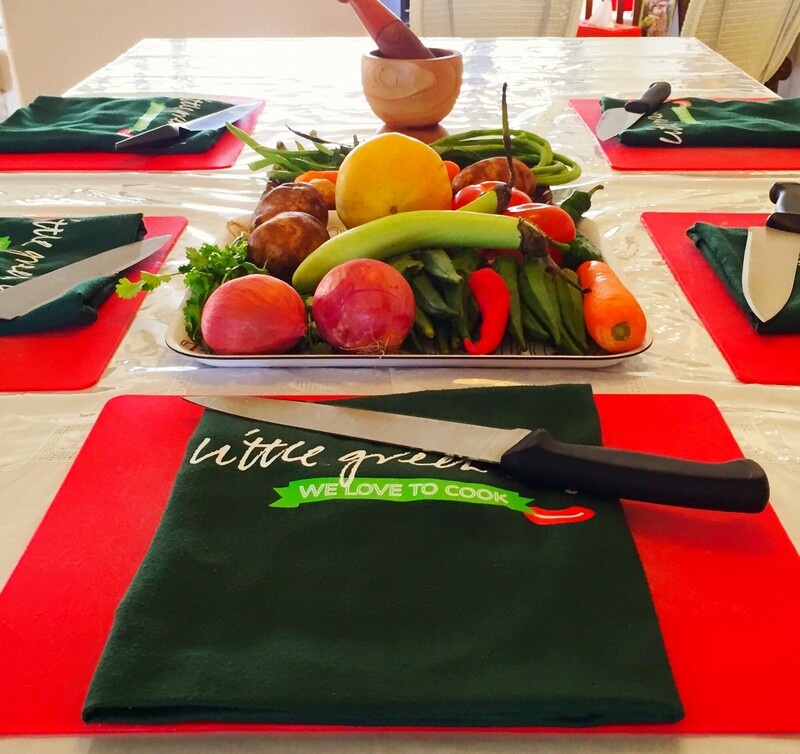 To book a private class or to enquire on other payment methods, please email shalu@littlegreenkitchen.com.sg or call 97631483. Little Green Kitchen (LGK) is a cooking studio and food consultancy - the brainchild of former lawyer Shalu Asnani to prove that vegetarian food is not boring! LGK offers creative cooking classes and tantalizing menus through their food consulting, private chef and catering services. The self-confessed foodie’s foray into the world of professional cooking was first born in Beijing at renowned cooking school, The Hutong, where through serendipity she found herself at the helm of their various vegetarian cooking classes. The issue is not about being or becoming vegetarian. It’s about opening your mind to new ways of eating that could lead to a healthier, cheaper and more environmental way of living. Read about us on Tripadvisor! 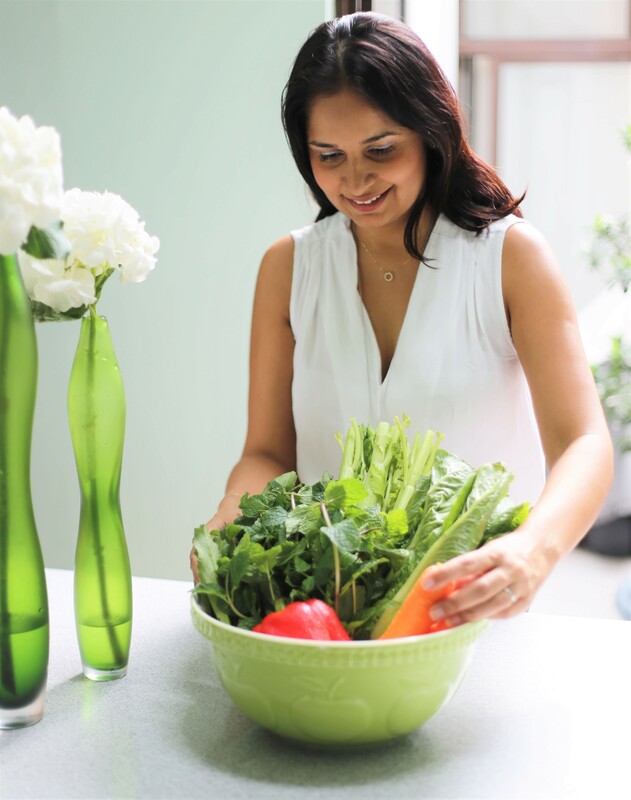 Little Green Kitchen is a cooking studio and food consultancy helmed by Chef Shalu Asnani, former lawyer, now passionate foodie and healthnut with an obsession for luscious vegetarian cuisine. We offer cooking classes, private dining, meal planning and menu consulting services.